Well folks, it’s that time again. That’s right, triathlon training time! 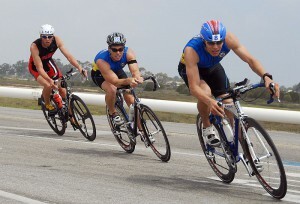 Now, I don’t know about you, but in the past when I have trained for triathlons it often times gets boring. I have found it hard to know how much I had improved from day to day. But all that is behind me like the guys I left in the dust to win. Because I have found the secret to training better: a swim iPod! In other words, the Underwater Audio Waterproof iPod Shuffle. Don’t thinks it’s true? Well, let me tell you how it can help you train better for your next triathlon! 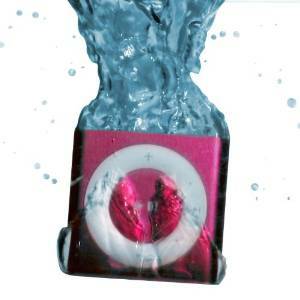 First off, you are probably wondering why you should spend the extra money to buy an Underwater Audio Waterproof iPod Shuffle. The reason: You can take it anywhere! This is especially cool when you’re training for a triathlon. Because that means you can load music for the whole thing and take it in the pool/lake, on the bike and on the run without worrying if it’s going to be ruined by water, rain or sweat. Just make sure that you also get a pair of waterproof headphones as well, or it won’t do you much good. I recommend going to Underwater Audio. They have all the colors of iPod shuffle and the best waterproofing and headphones around. Now that you have a player, let’s use it to train like a champ. When you are loading up music on to your player, you can do it one of two ways. You can load up whatever makes you jam and call it good or you can get strategic with it. Use the beats of the music to help you with the different stages. When you swim, use music that helps you keep your stroke rhythm moving at the right speed. The same goes for biking and running. Using music to help you keep time will make you go faster and keep up a consistent pace throughout your race. You can also work in slower songs to allow yourself to slow down instead of giving up. That way, it’s all planned and you’re in control. I think the biggest help the music can give you is a way to constantly check your progress. Create a playlist for each event in the race and make it as long as the time you want to achieve on that section. And keep playing it all through your training. 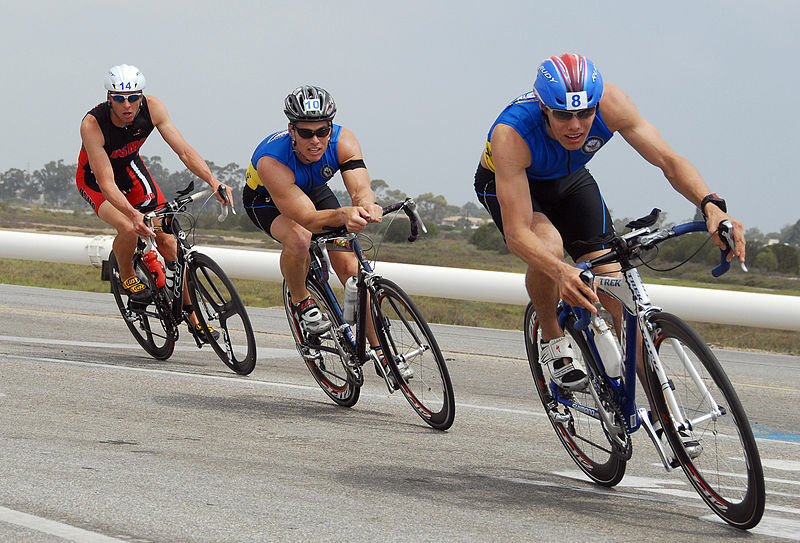 As you train, you will be able to see how much faster you have to go to reach your goal time. And you can track your improvement as you finish closer to the end of the playlist. This can really help you focus and gain small victories that will lead to large ones! Training can be hard to do but add some music and it makes the time fly by. 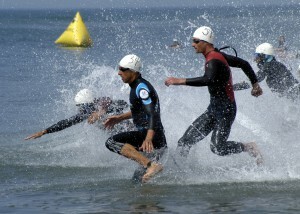 So go and get a Waterproof iPod Shuffle from Underwater Audio and train like the champion you are.